Playing with highlights and shadows is what gives your artwork that life like depth and dimension. 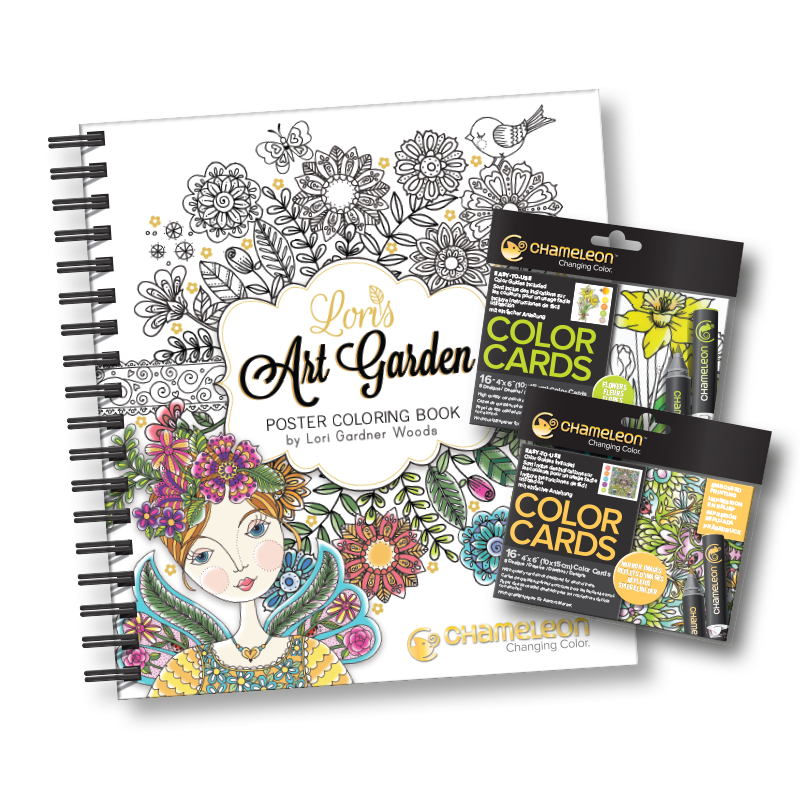 Chameleon Coloring Books and Color Cards are designed to help make shading much easier to do, and made from high quality stock so your work always looks professional. Coloring in highlights and shadows doesn’t have to be hard with Chameleon Coloring Books and Color Cards. They’re designed to take the guesswork out of light placement so coloring is much easier. It’s a fun way to learn!. Crafted from high quality artist’s stock that’s specifically designed for professional alcohol-based markers, you can be sure that your artwork will always look smart. The guides will help you practice shading. Think of it like coloring with training wheels.